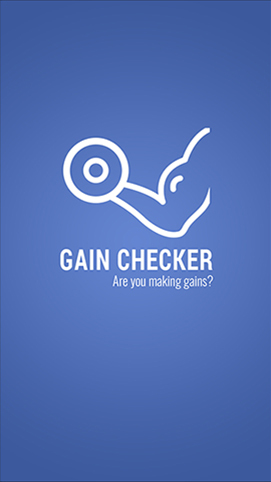 Gain Checker is a fitness tracking application that helps user stay fit and track the progress of their body through pictures.The app allows users to focus on body building and quickly compare gain or losses of muscles or fat, in order to see the complete progress. 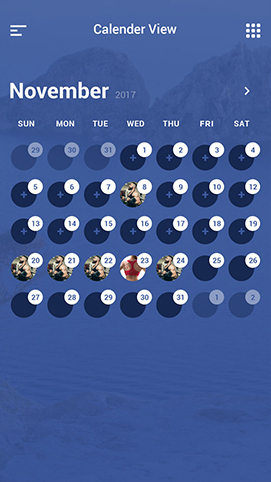 With Gain Checker, user can check their photos from different angles to analyze the complete progress. 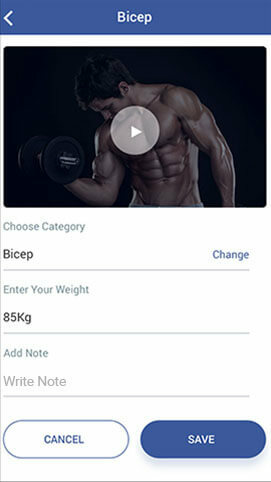 The app is also helpful for weight loss by letting users track the size of reduction in any body part. Users can send and share their latest images through social media with their friends to make them informed about the changes. 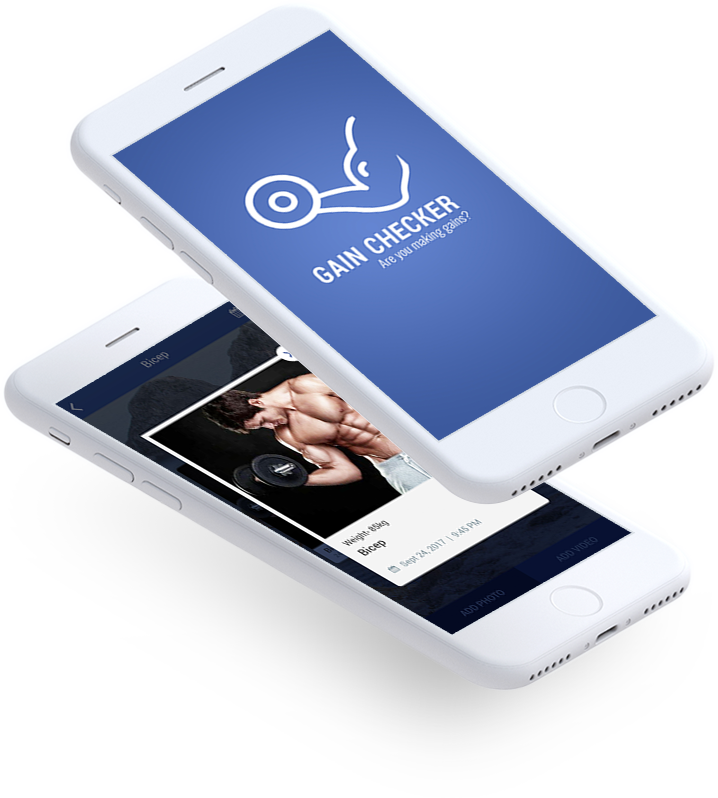 Gain Checker features a powerfully managed photo gallery that allow user to explore and compare their body build’s old and latest photos. 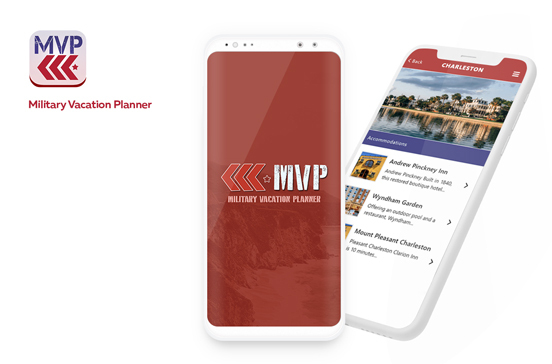 The app has an workout reminder notification system, that reminds user for daily planned workout, helps in avoid skipping exercise. Gain Checker app lets user track photos from different angles, helping them easily compare losses and gains. 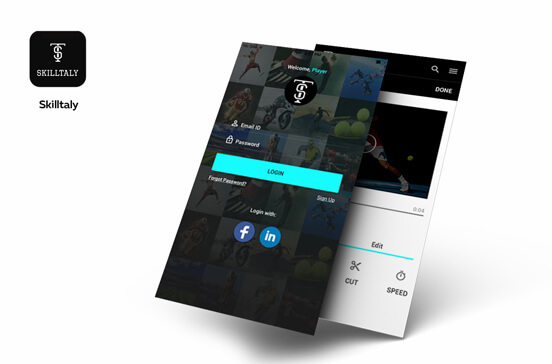 The mobile app has social media integrated that allows user to quickly send and share their workout images to contacts or social accounts.